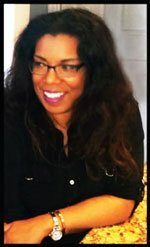 Leadership in Healthcare and Nursing - Nurse Resume Writing Service | Certified, Award Winning, Writing Excellence that Works! 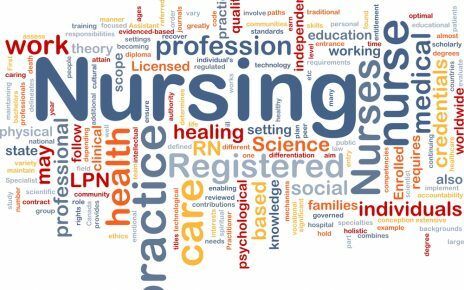 With the rise of healthcare costs and the equal increase of healthcare options, a nurse in a management or leadership position must now, even more so than before, project a keen understanding of healthcare as a business and a focus on creating a patient-driven facility. After you place your order, we will email you next steps within 24 hours. and set up your Resume Branding & Strategy session. ***The current turnaround time is 7 to 14 business days! Place your order below, and we will follow up by email with next steps which include completing a Career Assessment. $400. 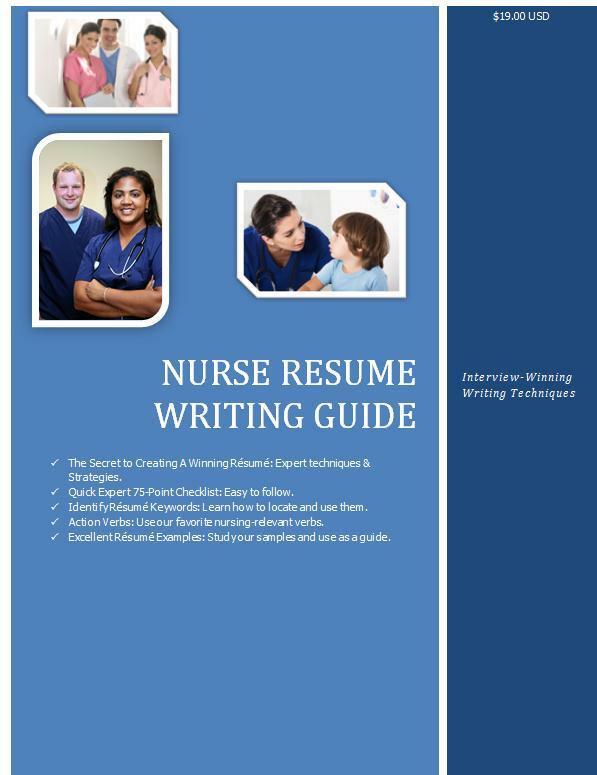 Leadership Nurse Resume and Cover Letter Re-Target. This is an add-on service. You must order resume above first. The more focused your job search is, the better the results. It is possible that we create one resume to target different positions. However, when those positions are very different, it is best to create a second version of your marketing documents. If in doubt, please order the first resume package above, and then consult us on the second version. Email us at rosamrw@gmail.com if you have questions.